You don’t kick back and relax in a suit and tie. When you want to take it easy, you slip into something more comfortable, a little more your style. Same with a motorcycle. And time is the test of style. So when you want to go for a nice, relaxed ride, you want a bike that fits you like your favorite leather jacket or your old blue jeans, and one that looks just as chill too. And that’s what the Honda Shadow Aero is all about. 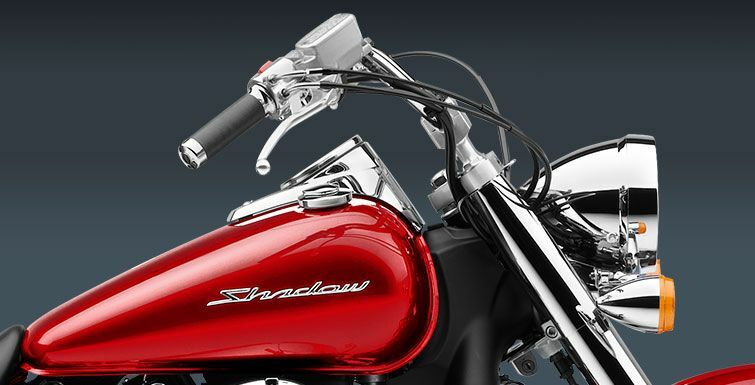 Our Shadow line of cruisers are some of the most popular bikes on the road, and one look at the Shadow Aero will tell you why. 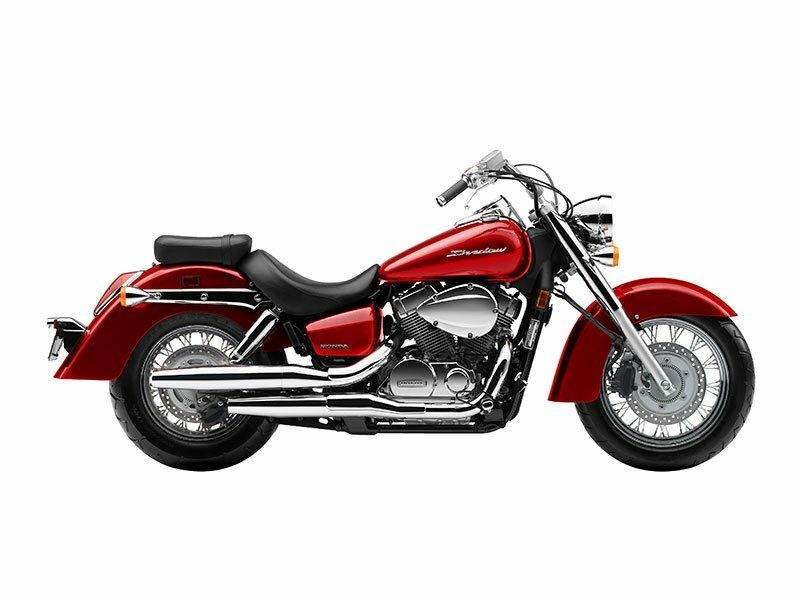 Features like its spoked wheels, full fenders and long, chromed mufflers are all about taking it easy, and looking good while you’re doing it. 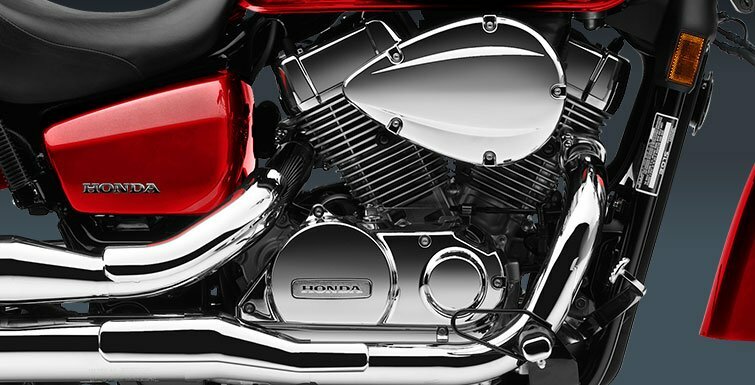 But the Aero rider also gets some thoroughly modern performance courtesy of this bike’s 745cc V-twin engine, specially tuned for low-revving torque. Maintenance-reducing features like shaft final drive make the Aero easy to own. And best of all, the Aero is a huge bargain, giving you a big-bike ride without the big-bike price. 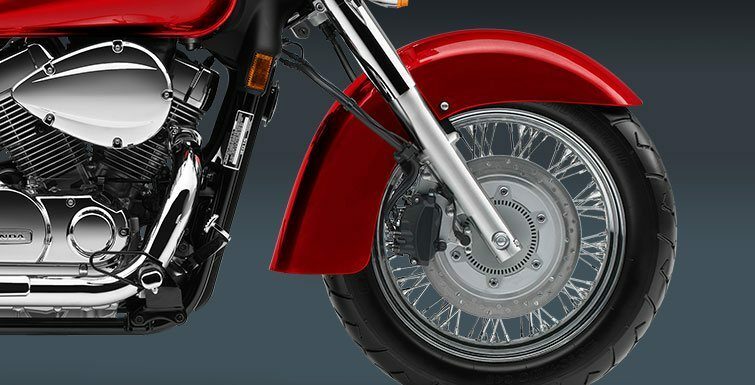 Chrome highlights include cylinder-head cover, air-cleaner cover, engine sidecovers, brake and clutch-lever brackets, rear brake pedal, shift lever, handlebar, rear shock covers and more. Broad, low-slung solo seat features a detachable passenger seat. If there’s one place you DON’T want retro performance, it’s your brakes. That’s why we gave the Shadow Aero a 296mm front disc for distinctly modern stopping power. 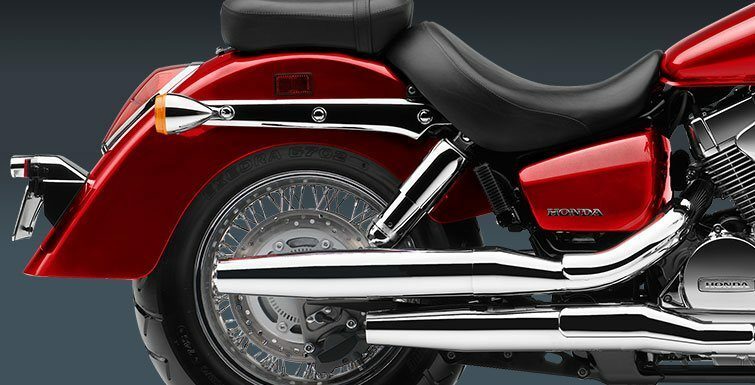 Wide metal front fender gives the Aero a classic styling touch. Skimming the pavement at just 25.9 inches, the Aero’s low seat height makes flat-footing it at stoplights or in parking lots a breeze. And the Aero’s narrow seat/tank junction makes it feel even lower. Spoked wheels give the Aero a classic look. Nothing pumps out the torque like a big V-twin. The Aero’s power makes it perfect for both around-town cruising, commutes and casual weekend-long rides.